Since getting voter approval in August, SkyRise Miami has released renderings of the lobby/entrance of the observation tower. 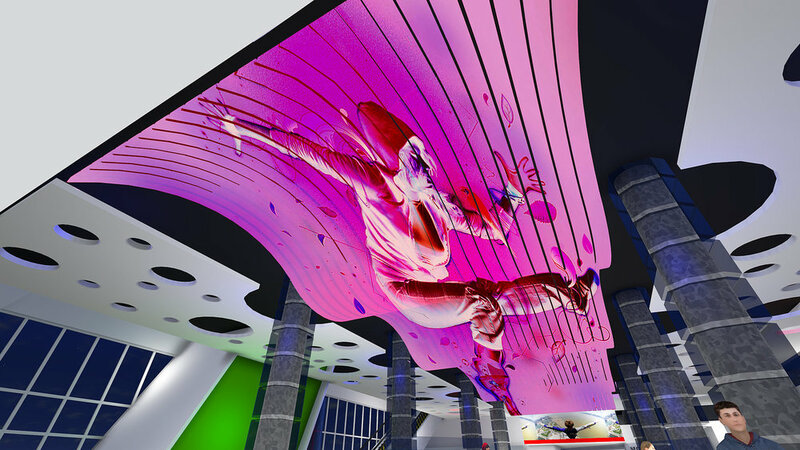 The renderings designed by Blitstein Design Associates show a red wavy ceiling with a separate entrance and lobby for VIP. After the votes on Tuesday, voters have approved the go ahead for SkyRise Miami on the edge of Bayside Marketplace. As part of the votes, developer Jeff Berkowitz must pay the city of Miami $10 million as part of the long term lease agreement. SkyRise Miami will have an observation deck, restaurants, ballroom, nightclub and a sky plunge ride and drop. After starting preliminary construction to beat a June 12 deadline that would enable SkyRise Miami to build to 990 feet, Miami Commissioners approved a deal that would allow the structure to be built. However, there will be an August 26 referendum that give the people the right to vote on the project. 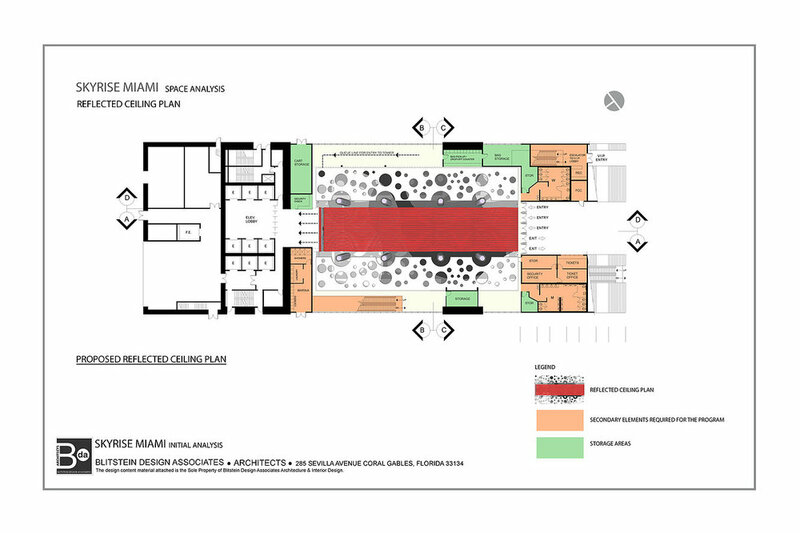 SkyRise developer Jeff Berkowitz will pay the city of Miami $1 million in rent for use of the space and parking. SkyRise Miami is expected to be completed in 2017. 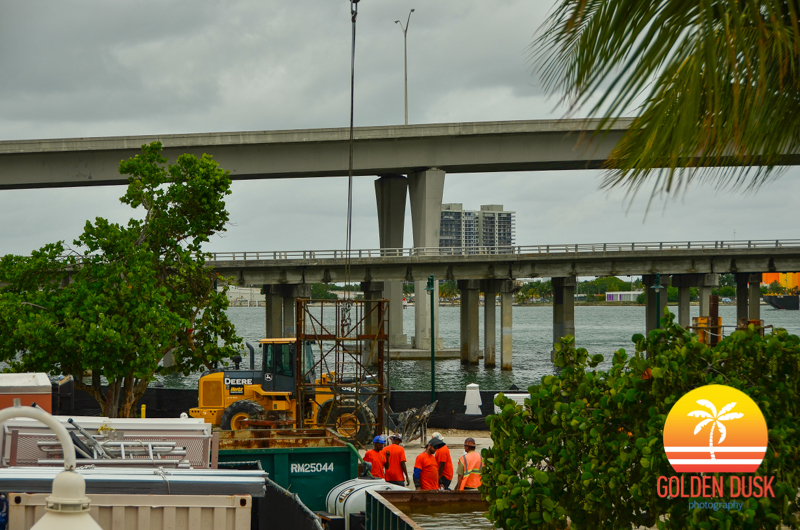 ExMiami is reporting that construction is underway for SkyRise Miami. Construction started on Tuesday, May 27, which meant they beat a June 12 deadline that enables them to build 990 feet above ground level. SkyRise Miami is to include a restaurant, nightclub, observation deck, skyplunge ride and drop. exMiami reports that construction could begin on SkyRise Miami by June. However, a referendum still could take place in August and its fate could be left in the hands of voters. 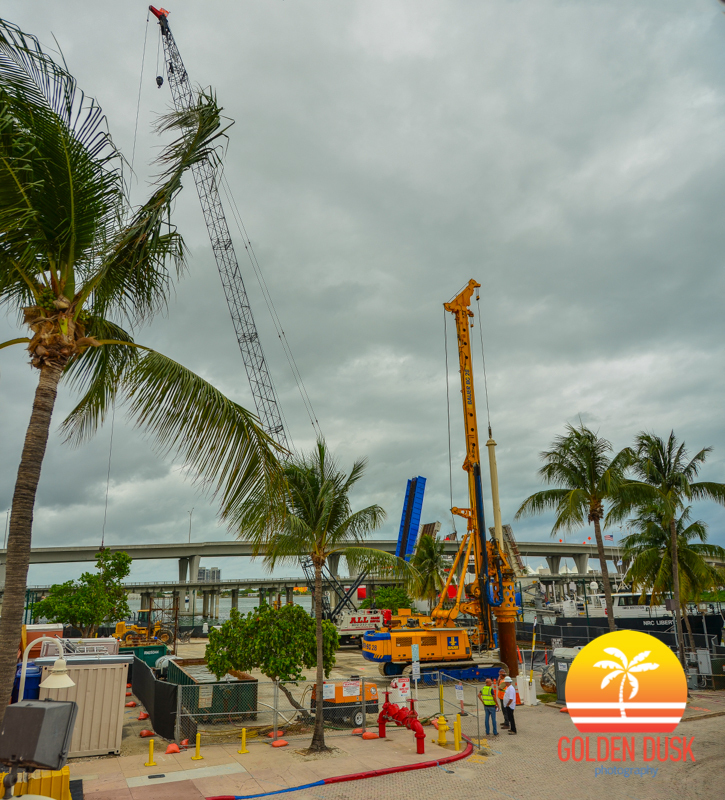 exMiami states that, "FAA approval to build the tower up to a height of 990 feet above ground level will expire on June 12 if construction isn't underway by then."